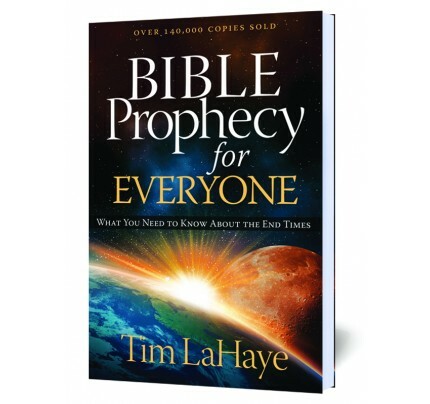 #2287 You’ve heard about the tribulation, millennium, rapture, and antichrist, but you may wonder, what’s all the debating about? You’ve heard about the tribulation, millennium, rapture, and antichrist, but you may wonder, what’s all the debating about? Do most Christians agree on the big issues? And what about other topics—dispensationalism, interpretive views, timing of events…are they too complex for most folks to understand? Not at all! 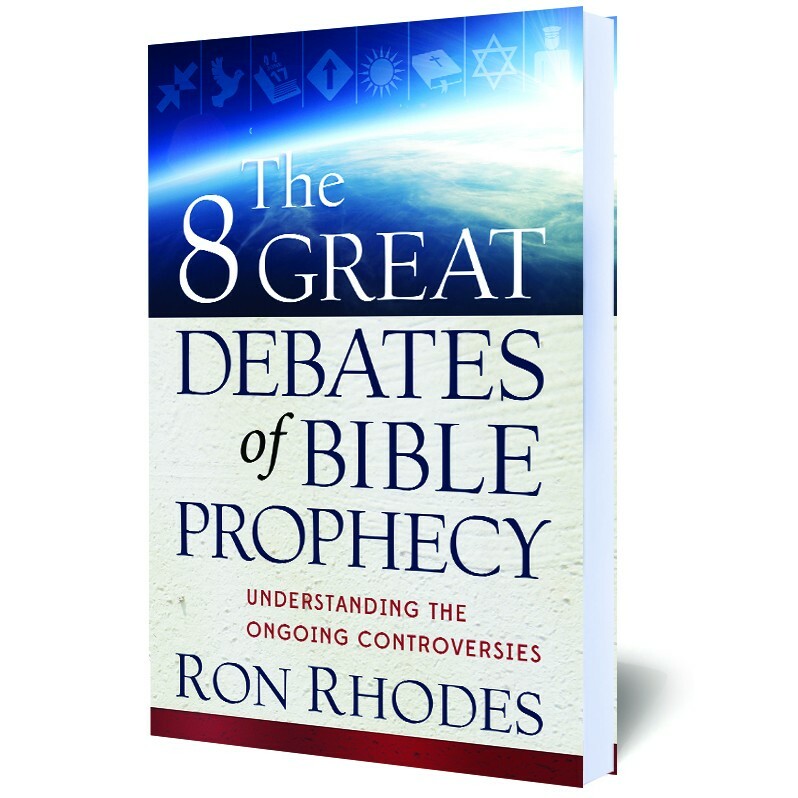 In this concise and easy-to-read review, respected Bible teacher Ron Rhodes identifies eight of the most important end-times discussions. Avoiding complex arguments, he highlights the most important biblical passages, summarizes a few of the most popular interpretations, and provides succinct conclusions. 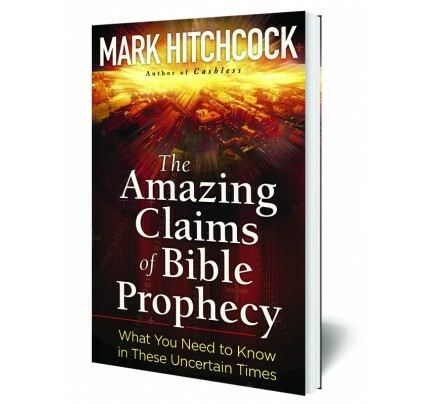 He demonstrates that the Bible’s end-times teaching is intended to be a blessing for every believer. As you compare and contrast the various viewpoints, you’ll be able to enjoy constructive conversations with other Christians and support your own informed convictions. 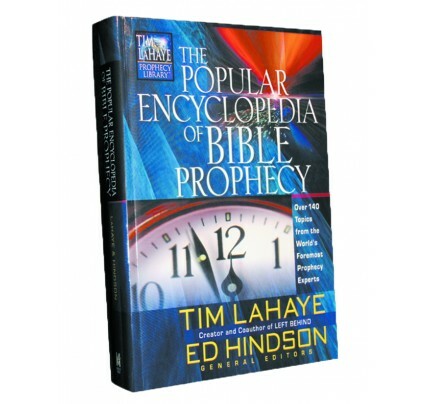 You’ll also enrich your reading of the Scriptures and see how passages fit together in God’s great plan for the ages. You will likely come to appreciate the fact that those who hold to a different position that you do still believe the Bible, just as you do. They just interpret it differently. Through the process, I hope we will learn to agree to disagree in an agreeable way on issues where we differ. Perhaps we will become skilled at generating more light than heat! 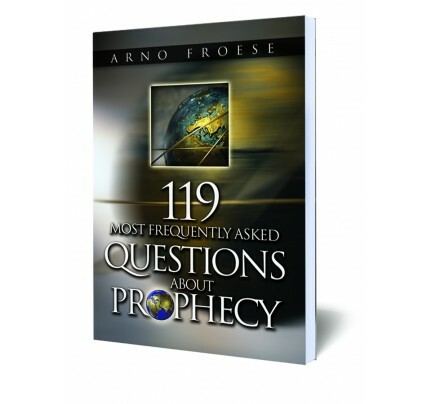 Debate 1: Should Prophecy Be Interpreted Literally or Allegorically? Debate 2: Are Israel and the Church Distinct in Bible Prophecy? Debate 3: What Can We Know About the Signs of the Times? Debate 4: Which View of the Rapture is Correct? 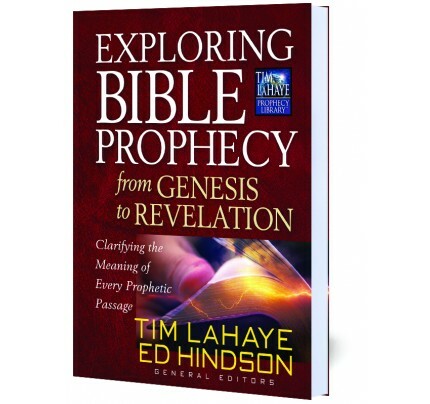 Debate 5: How Are We to Understand the Book of Revelation? Debate 6: How Are We to Understand the Antichrist? Debate 7: Which View of the Millennium Is Correct? Debate 8: Is It Okay to Set Dates on Prophetic Events?